Stability and fluidity in times of constant change. For relaxation, meditation & the ultimate self-defence system; healthy exercise. 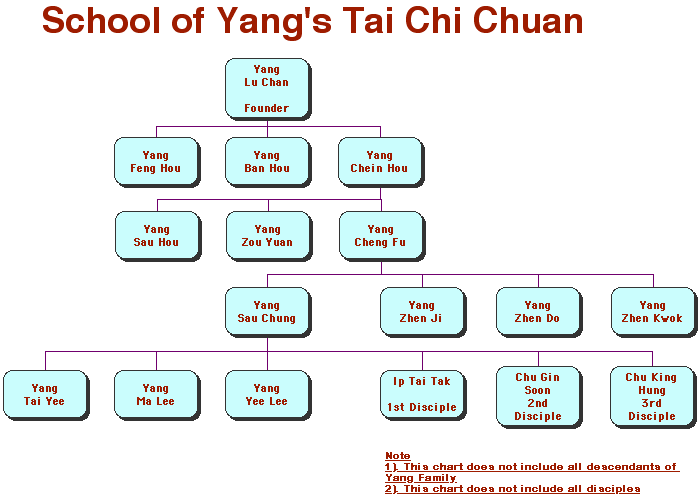 We are studying The Yang Family Tai Chi (The Hong Kong Yeung Gar Kung Fu system). Classes held across West & South West London. Adult Kung Fu, the Tranquil Martial Art for the 21st Century. Mountain River draws on over ten years of intensive training in Hong Kong, USA & London, with the Yeung Ma Lee Student Association; and with the Grandmaster herself. Invited to ongoing Chi Kung seminars to which our senior students are a welcome addition. Mountain River Tai Chi is able to provide expert tuition as instructed to be shared by the Yeung family of Hong Kong. 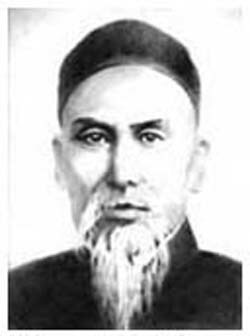 Tai Chi was introduced into the West during the last century and increases in popularity as we continue our evolution. Often thought to help balance modern stressful and hectic lives. 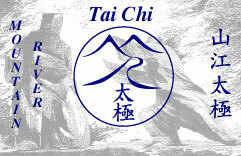 Mountain River Tai Chi embraces the philosophy, timeless wisdom and excellent Martial Art known as Tai Chi. The complete system compliments our daily lives and provides a training program to enable us to get in touch with our bodies and minds in ways that were once thought lost. Mountain River Tai Chi aims to provide coaching to the highest levels of this Art. Tai Chi Chuan is far more than a set of calisthenics; indeed today it is still devastatingly effective, when used properly. To study requires discipline, dedication and patience. Tai Chi is reputed to have profound benefits on our unhealthy & stressful lives. Tai Chi was the national exercise of China and is now becoming very popular here in the West, as a way to relax. The term most used by Yang Cheng Fu was Fung Sung; meaning to Sink & Relax. In the West people tend to want to know why and what's it for at the outset. In the East they instruct what to do, and if you are patient, diligent and have perserverance they will even explain how to do it and when to use it. That way you can incorporate the skills into your whole life. This site has been written to introduce you to what is on offer, and to provide you with some background data. So that you can decide for yourselves if this is a path you may like to tread. The following pages may whet your appetite and set you on the long term learning curve that marks Tai Chi as one of the greatest treasures of our times. Are you still looking? Maybe you've tried the rest; now do the best. If it's time you stepped up, Mountain River will welcome you with open arms. "One way one way, one way one way"; there is only one way. The way forward is right in front of you. Serious good fun. Join us on the road to a long healthy life. Mountain River Tai Chi is based in West London, and offers study, tuition and practice opportunities throughout the week primarily in the evenings. One of the very few schools, where the tutor is a full time Tai Chi Instructor. Welcome to this site. You can navigate to the Next Beginners Page by clicking here and or on the Chinese Characters for Mountain River Tai Chi, to the left of here. To jump to the Quicktime movies page please use the link below. To Navigate to any other page, please use the drop down menu at the top of each page. To see the lastest uploaded movies please click through here:	Mountain River's Quicktime Movie. 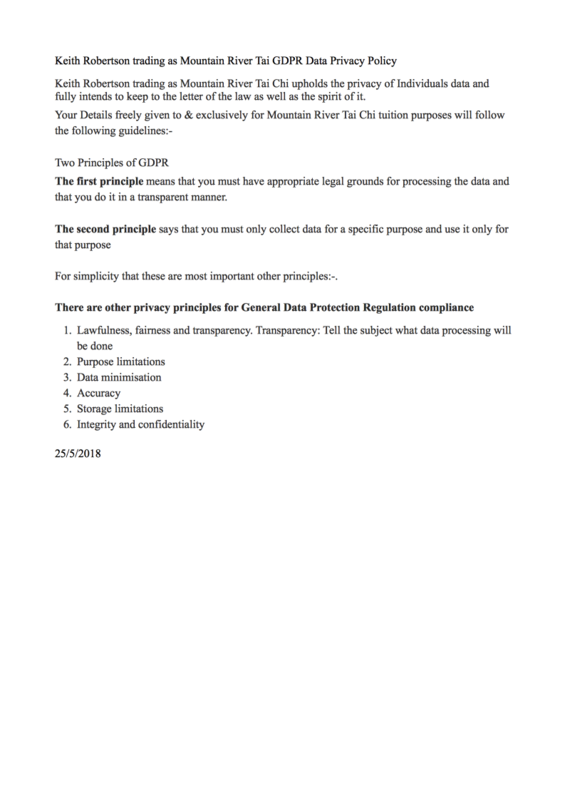 Additionally there is a brief brochure in pdf file format that you can access here pdf Brochure. You can always return later and read the rest of the site at your leisure.